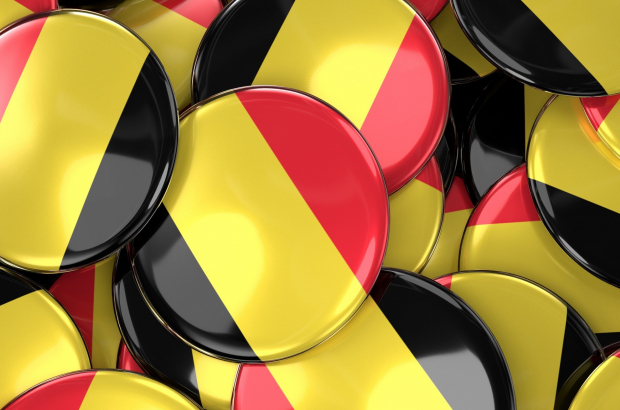 Belgians got a little bit better at speaking English in the past year, but the French-speaking south "continues to lag significantly behind" the Dutch-speaking north, according to a new study. Language school Education First's Competency Index, now in its eighth year, assesses the English skills of 1.3 million non-native speakers in 88 countries. Belgium gains one place on last year's ranking, overtaking Poland and Austria to come 11th out of the 88 countries studied. The country fares slightly worse than neighbours Luxembourg in seventh and Germany in 10th. The Netherlands loses the number one position this year, beaten by Sweden. France comes 35th. "Dutch-speakers [in Belgium] stay one step ahead of French-speakers when it comes to to mastering the English language," the study found. "There is still work to be done in learning and fluency in English for Francophones."